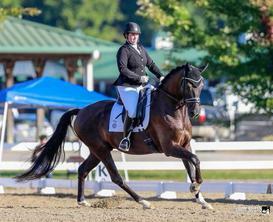 Battle Creek Dressage offers training, lessons, and sales in Goshen, Kentucky. 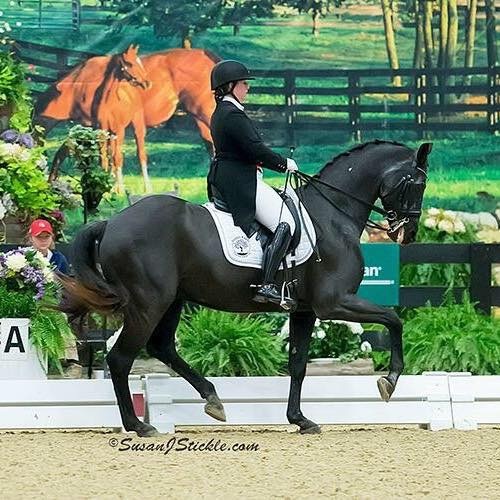 We cater to serious young riders and adults of all levels. 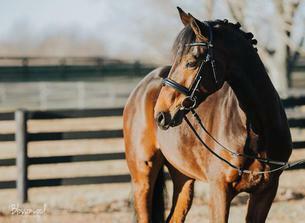 We offer quality horses for sale, and can assist you in finding a horse to lease or purchase. 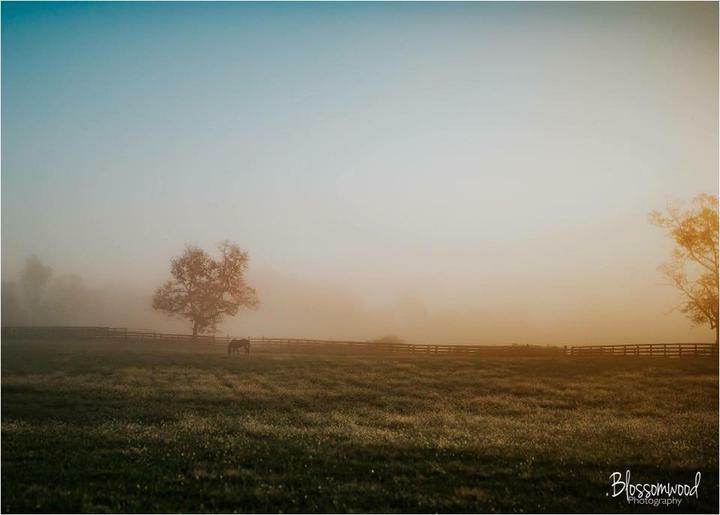 Full and partial training packages are offered at our beautiful farm.